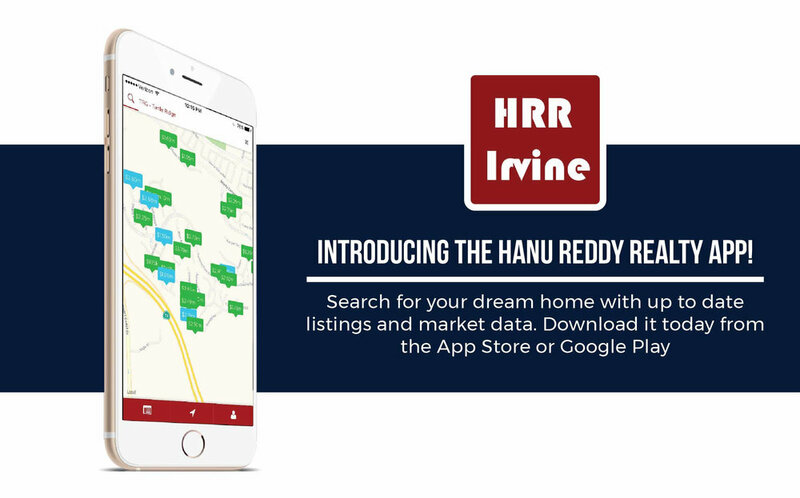 Welcome to Hanu Reddy Realty! Your Neighborhood Realtors for over 34 years. Our principals are long term property owners who understand the value of property ownership and the importance of achieving the full equity of an asset. They have in depth knowledge of local area markets which is what they expect of each of their agents. These facts are brought to the knowledge of buyers and sellers to give them the maximum benefit. This keen product knowledge also helps us advise our clients for future pitfalls and obstacles that might come up during the transaction. Take a peek into our latest home in escrow! This lake front property was unique and a beauty. To set up a free market evaluation and consultation, click the button below. VIEWS! VIEWS! VIEWS! Welcome home to this majestic, mountain view estate with endless panoramas. Situated on a private, 20,000 sq. ft. plus lot, this residence boasts 5 bedrooms, 3.5 bathrooms, and over 4,200 sq. ft. of living space.